To bring together people who are interested in trees. To collect, and encourage collection of, all forms of information relating to trees and to publish it both in a monthly newsletter and on the Tree Society’s Facebook page. To create an awareness amongst the public of the importance to human existence of trees in our landscape. To promote protection of the indigenous woody vegetation of Zimbabwe and to foster its proper management. To co-operate with any organisation that has any of the above objectives. Membership of the Tree Society is open to all who have an interest in trees and a wish to learn more about them. 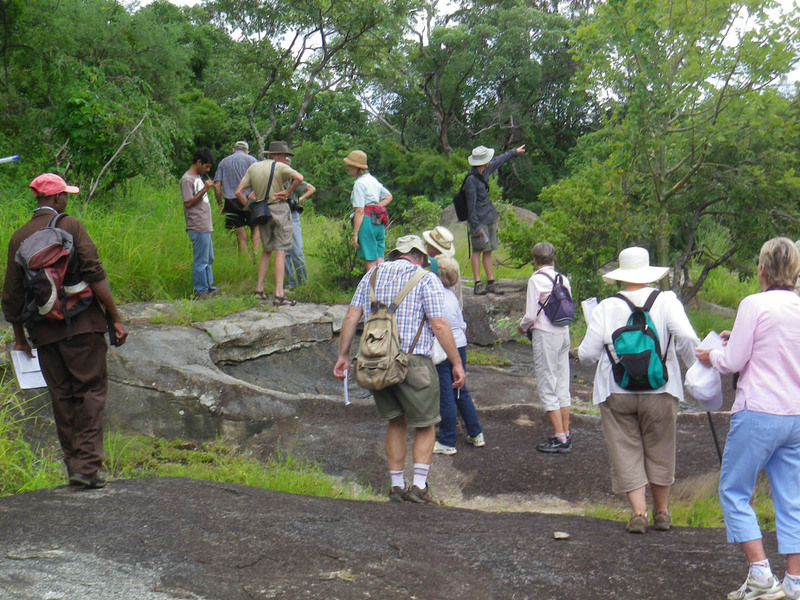 To this end informal monthly expeditions to the National Botanic Gardens, to interesting suburban gardens and to venues outside Harare are arranged so that members may visit places that they might not normally be able to see. On these outings there is the opportunity to get to know the many different, mainly indigenous, tree species to be found, since recognition is the first step towards encouraging an interest in and the conservation of trees. New members are welcome to join at any time on payment of a US$10 subscription, but normally annual subscriptions are payable at the beginning of each financial year which starts on 1st April. This is a family membership comprising spouses and their children under the age of 18 at the commencement of the Society year. I consent to Tree Society of Zimbabwe collecting my details through this form. The original idea for the Tree Society came from a Mr JB Richards in 1949 who, together with five other enthusiastic and committed residents keen to learn more about indigenous trees, drafted the constitution and obtained support from the Mayor. The first meeting was held in February 1950 with the Mayor at Town House, where more than 100 people enrolled as members. An older member remembers early meetings in hats and gloves with the Mayor and Mayoress in Greenwood Park! 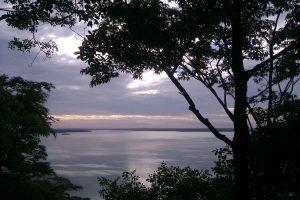 In 1959 an arboretum was developed at Lake McIlwaine (now Lake Chivero) and opened in September 1960. The idea was to plant colourful trees so that boats coming across the lake would see a swathe of colour. In those days there was nothing there and one member once remarked that there wasn’t even a bush to go behind. Although the arboretum has been neglected over the years, the indigenous trees have regenerated and, because it is within a National Park, have largely been protected from fire and firewood collection. As well as work on the arboretum, members made concerted efforts to eliminate weed invasions such as Mauritius Thorn (Caesalpinia decapetala), Cedrela (Toona ciliata) and Jacaranda (Jacaranda mimosifolia) from the Binga Swamp Forest near Arcturus. Work was also done at the Epworth Balancing Rocks and in support of the Mukuvisi Woodlands. By the 1970s a pattern of monthly outings was in place, sometimes alternating with lectures and films, and the monthly newsletter gradually became more botanical. On the 20th April 1980, the Society became the Tree Society of Zimbabwe and the first edition of the new newsletter called Tree Life was issued. From the 1980s the Society saw increasing activity with regular outings. The tree mapping and recording of the locality of all the tree species in the country kindly done by Maureen Silva Jones (https://www.zimbabweflora.co.zw/tree-soc-mapping.php) also started during that period and is continued today, as well as members’ input into the Flora of Zimbabwe website. These are important developments that moved the Society on from being purely recreational.